My name is Latifa, and I live in the UK with my husband and two children. I have a bit of an obsession with beauty products, and like to share reviews of products I have been using/loving. My other interests include cooking, baking, sewing, and just to mix it up a little, engineering! If you think about it they are all a form of science, where you can be precise or use your own artistic flair to come up with something unique. When I see something I like, I try to recreate it – I think it’s all the more satisfying. And of course, if you’re reading this, then you might have guessed I love to write! 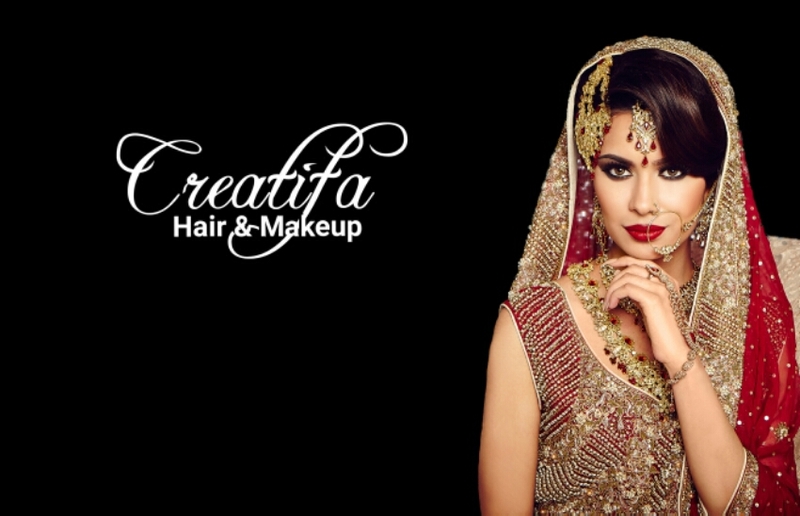 I am also the hair stylist and makeup artist behind Creatifa Hair & Makeup – check it out and let me know what you think. Aortic sclerosis and calcification? You didn’t mention that you’re a doctor! Hi Tifa, I’ve nominated you for the The Liebster Award 🙂 I believe people should get to know more about your blog and what writings you have here! Thank you for following my blog. You seem very creative, and I like that! Great blog, love all the posts and amazing images. I have recently started a blog-www.glammedit.com and would really appreciate, if you could share your thoughts on it.